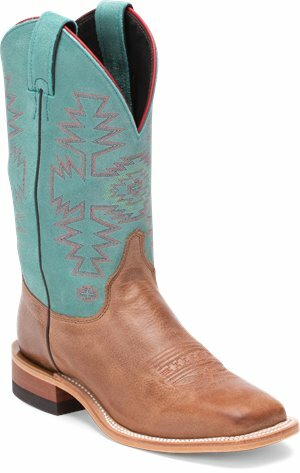 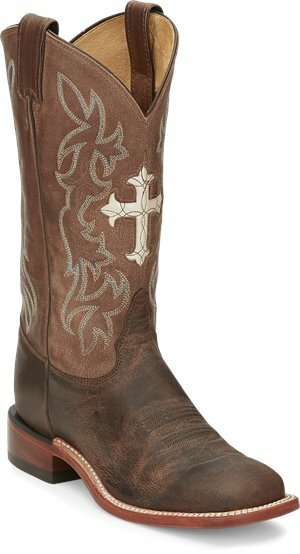 Tony Lama Boots - Cliffrose $199.95 Free Shipping! 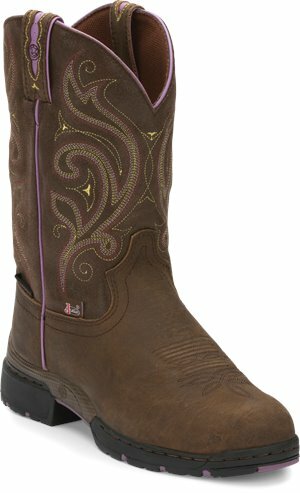 Justin Boot - Kenedy $194.95 Free Shipping! 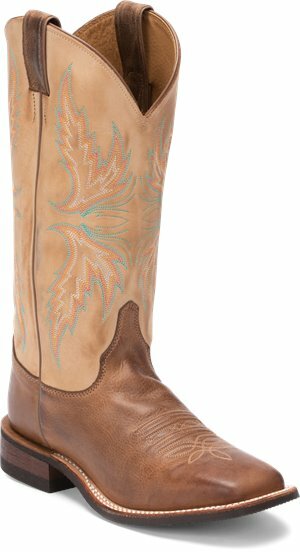 Justin Boot - Uvalde $194.95 Free Shipping! 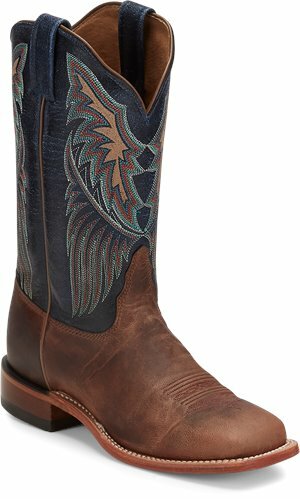 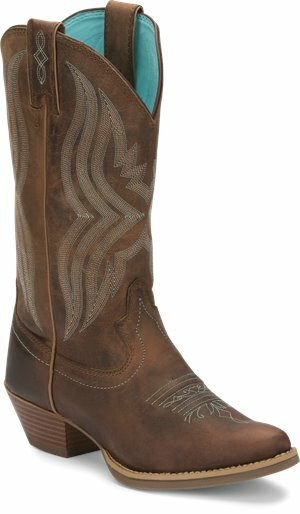 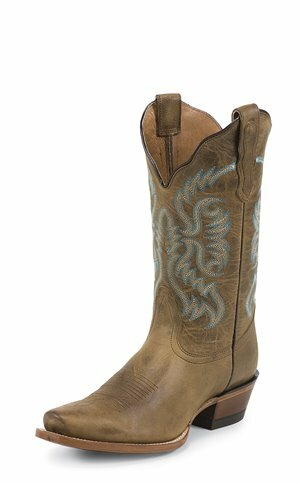 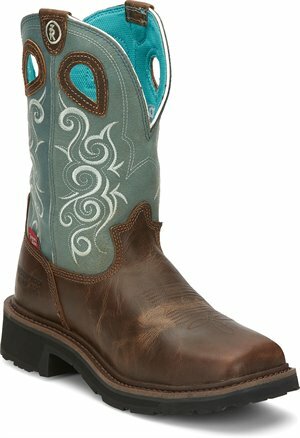 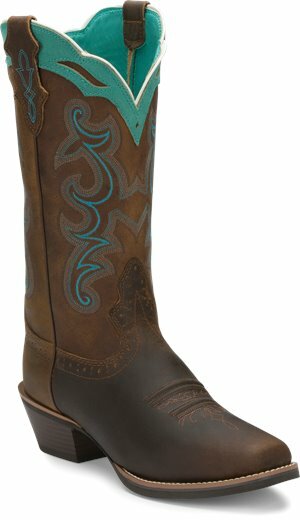 Nocona Boots - Blue $189.95 Free Shipping! 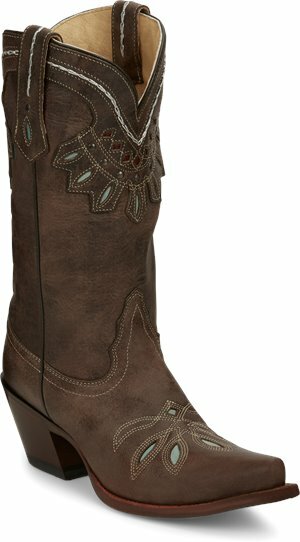 Justin Boot - Lovebug $164.95 Free Shipping! 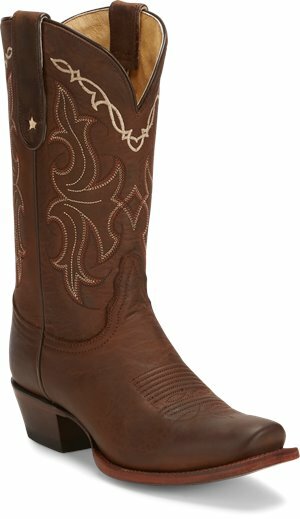 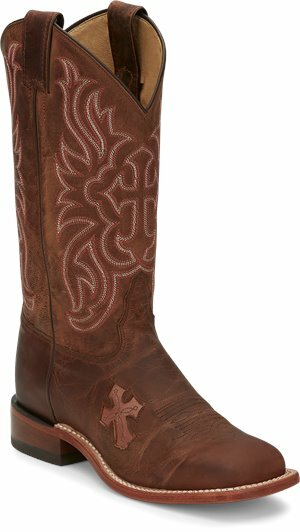 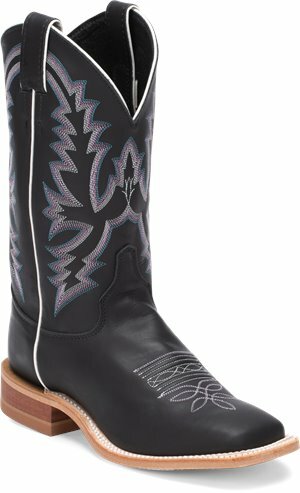 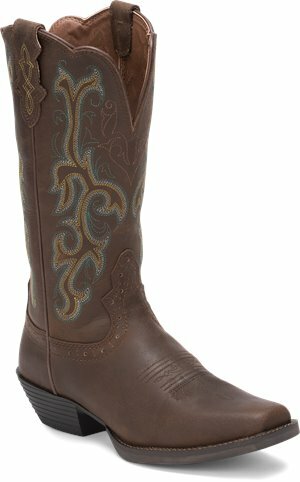 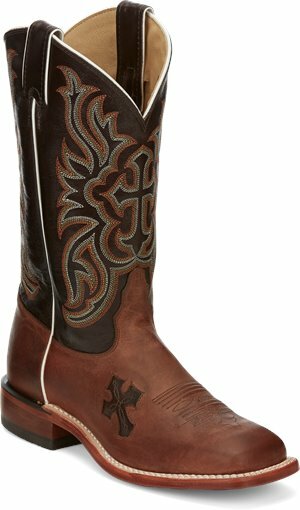 Tony Lama Boots - Gladewater $159.95 Free Shipping!